Facing threats to his kingdom and his family, Vlad Tepes looks to make a deal with dangerous supernatural forces - without sucbing to the darkness himself. 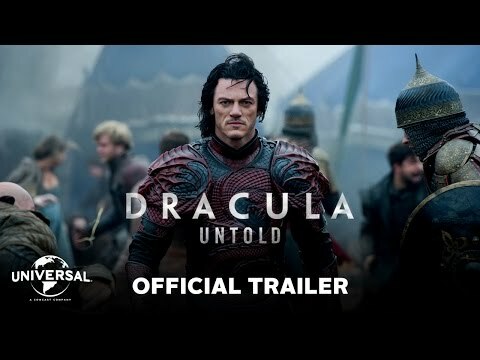 No one has asked any questions, ask a question about Dracula Untold (2014)? Very Good Movie!!! I love It!! !